Another month gone, another time Jeep India has experienced sales de-growth by a massive amount. In November 2018, FCA sold a total of 1,229 units in the domestic market, which is against 2,900 units during the corresponding month last year at a huge slump of 57.6 percent. FCA lost 0.6 percent market share last month in comparison to November 2017 and all that was down to the Compass that established the brand name in the first place. Particularly, 1,164 units of the premium SUV were retailed in November 2018 at a volume drop of 59 percent when compared to the same month a year ago with 2,828 units. Only consolation was the 1 percent raise in sales over October 2018 as 14 more units were sold in comparison. The Compass created a niche of its own for the fabled American SUV manufacturer when it was launched in July 2017. Within a year of its market entry in June 2018, Jeep publicly released a statement that the Compass’ cumulative sales had reached 25,000 milestone, which was quite impressive considering the segment it is positioned in. 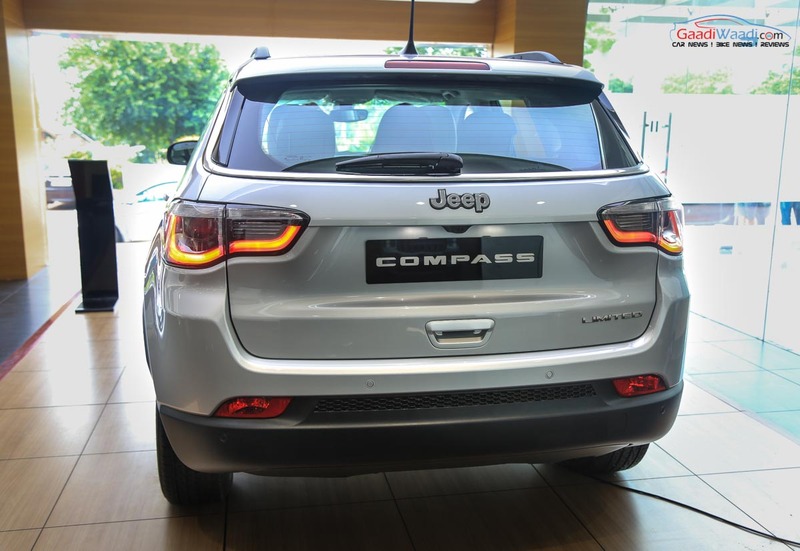 However, despite averaging well over 2,500 units monthly, the Compass has been facing steady dip in recent months. In August 2018, Jeep managed to sell 717 units lesser than what it did in the corresponding month last year and the following month saw YoY sales drop of 44 percent. It was just the beginning, as in October 2018, a massive 53 percent sales decline was registered which was again exacerbated in November 2018. 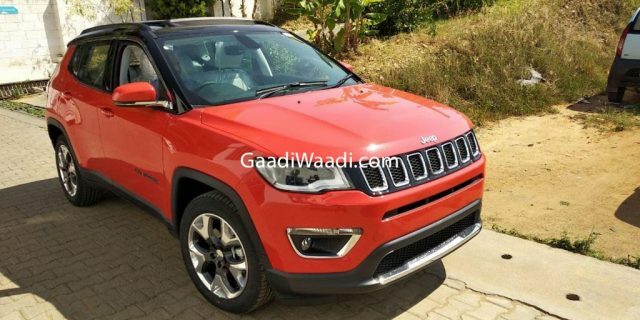 With Compass being the only volume hope for Jeep, the company did introduce a new range-topping model and Black Pack special edition in recent months but they could not get back Compass’ sales on track. Jeep is planning to launch Trailhawk variant of the Compass in the early parts of next year with the long due nine-speed automatic transmission in diesel and higher off-roading capabilities. We are dubious about the Trailhawk making a strong impact to the point of helping Compass recover from the decreased average monthly sales though. What Jeep definitely needs in 2019 is a brand new model sitting below the Compass in the premium space and even though a three-row UV and a compact SUV are reportedly in the pipeline, it’s important for Jeep to fast track their development to offset the Compass’ drop in momentum.